From 31 August 2018, National Gallery Singapore will present Wu Guanzhong: Expressions of Pen & Palette to commemorate the centennial year of the artist’s birth in 2019. An innovator in fusing Chinese ink with Western modernism, and a significant painter of the 20th century, Wu Guanzhong (1919-2010) is also known as a prolific writer on art criticism and creativity. The exhibition explores the relationship between his artistic creations and literary writing by bringing together major works from Singapore’s National Collection and a key Southeast Asian private collection. 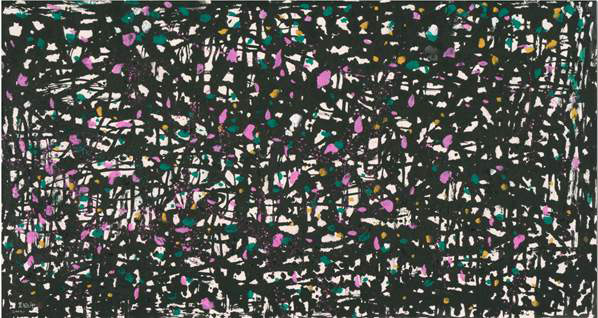 The third in a series of exhibitions at the Wu Guanzhong Gallery of National Gallery Singapore, the exhibition will provide a new perspective and facilitate a deeper understanding towards appreciating Wu’s art that epitomises mastery and innovation within the wider context of ink aesthetics.